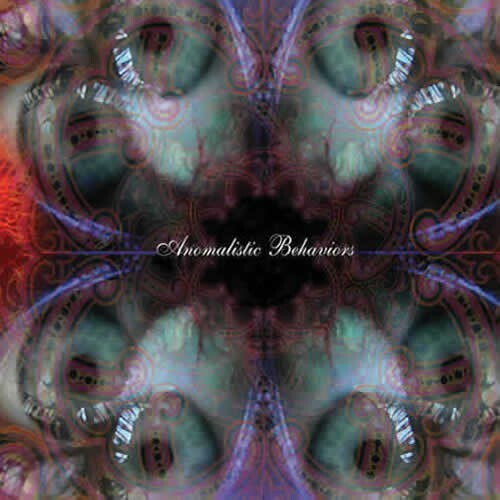 Anomalistic Behaviors is the debut release from Anomalistic Records. Anomalistic means a departure from the normal, this 2cd collection has been selected by FaceHead to be just that. All of the Artists on this comp have two things in common they are all from North America, and they have all donated their music to help be a part of this project. As well as being a look into the future of this new label, Anomalistic Behaviors is sure to be a heads up to keep your ears open for artists such as EarWorm, Kashyyyk, and Kode Six. This V-A holds several proven favorites in joint efforts to boggle your ears. Mubali and Bodhisattva 13;20 become Mubodhi, also Onnomon and EgBot become Onnobot. This collection is also laced with truly unique sounds such as Kilowatts, Skunk of Satan, Shadai, and Faxi Nadu. Anomalistic Behaviors is 18 tracks of relentless mind music that will leave your brain abashed and your eardrums smoldering.